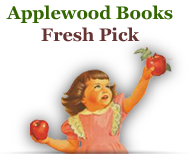 Applewood Books: Read to Me! Martha Day Zschock, best-selling author and illustrator of the Hello! series of regionally-focused board books, has just completed a brand new board book, Read To Me! 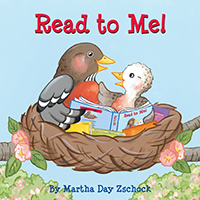 Created to encourage a love of reading in the very youngest children, Read To Me! is, with its rhymes and colorful illustrations, a wonderful book to read aloud, for the reader and the listener. 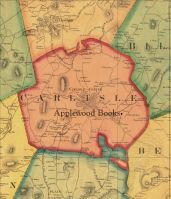 The shared experience is sure to create an appreciation of books, and encourages children and their family and friends to read together. For ages 2-5. Made in the USA.